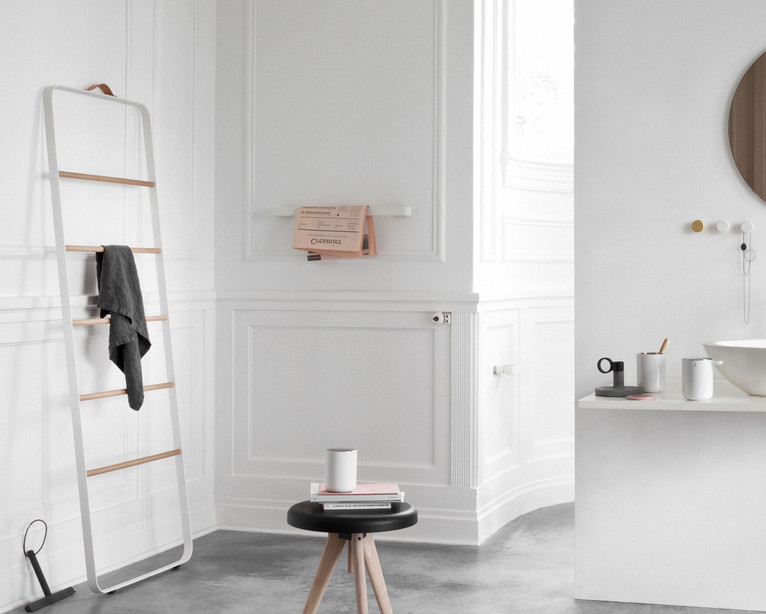 Ideal for small spaces, simple ladders, freestanding clothing racks and hanging rails are not only functional items for the home, they provide an interesting design element for any interior space. 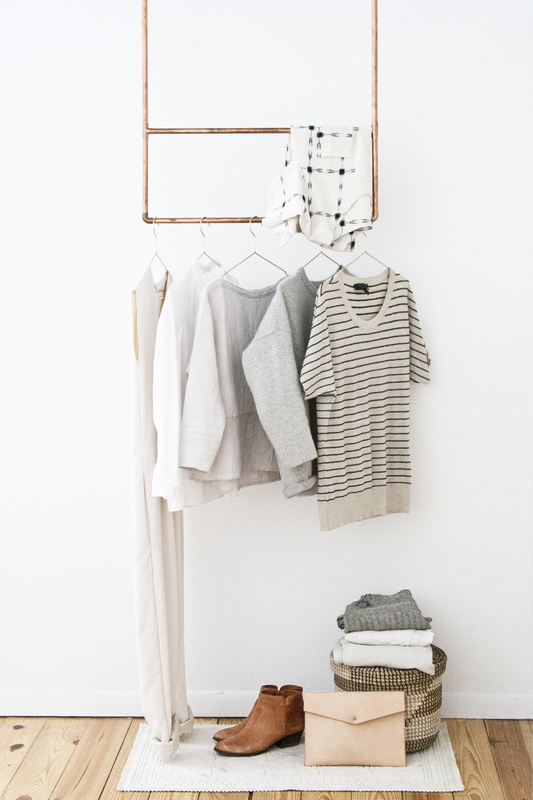 Perfect for bedrooms, ladders provide a place to hang throws and keep clothes off the floor (my pet peeve). Currently I have my eye on the Menu Ladder, which is both stunning and versatile. 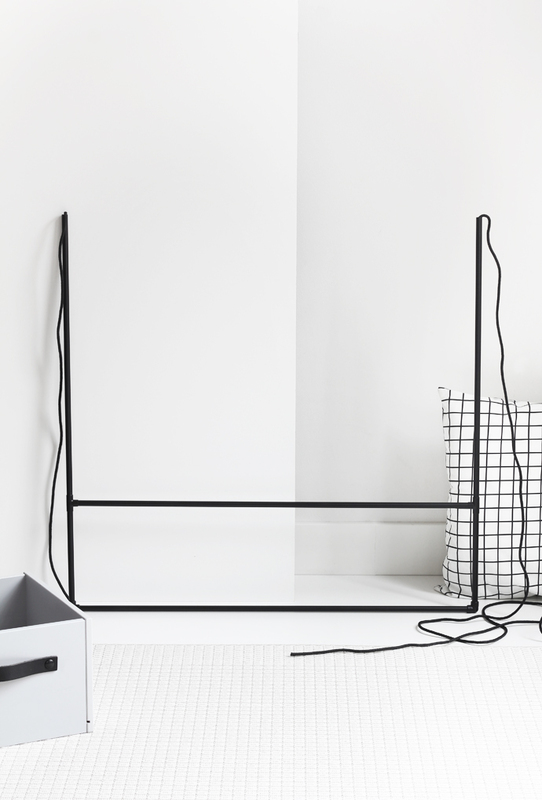 Also available in black, I have the white and oak one (shown above as a bathroom towel rack) in mind for our living room to hang magazines and the odd throw. 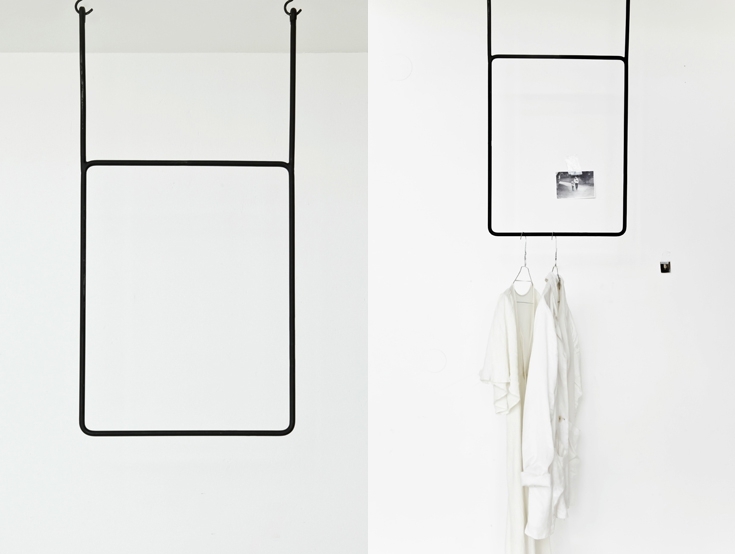 It would also work well beside the kids desks to hang their favourite books, and of course the bedroom. 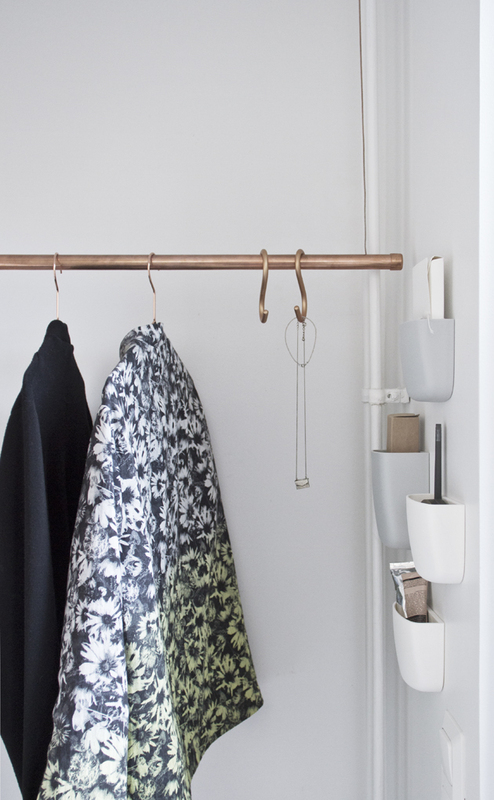 Mounted to the wall or ceiling, clothing rails are great for the hallway for hanging coats, or in the bedroom where there is insufficient wardrobe space. 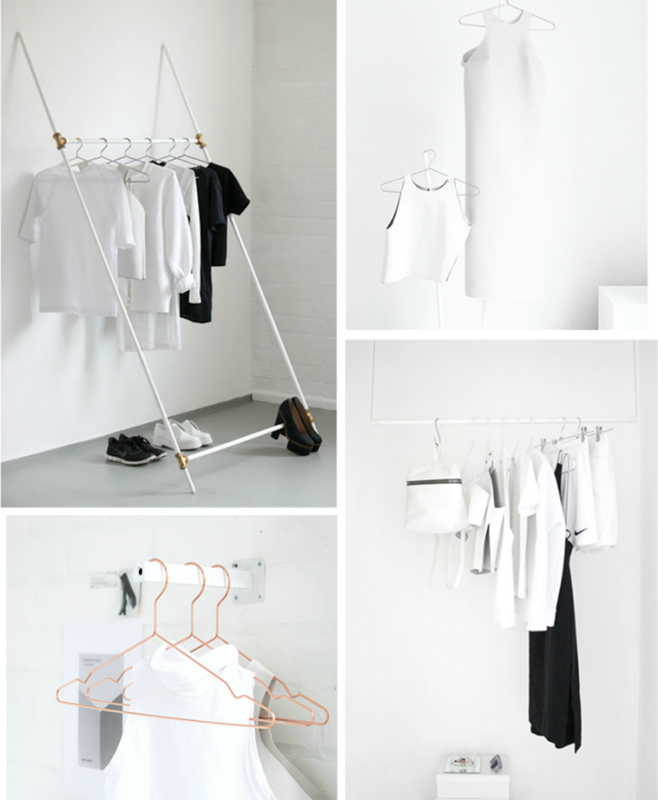 Even though we have a walk-in wardrobe, I love the idea of a very minimalist clothing rail suspended from the ceiling to hang a few favourite wardrobe items, or those currently on high rotation. Interior stylist Annaleena Leino produces an incredible range of rails, including a round rail, shown below in an amazing Soho Apartment bedroom designed by New York-based architect Amee Allsop, whose work I recently featured here. They are certainly not limited to the bedroom either. 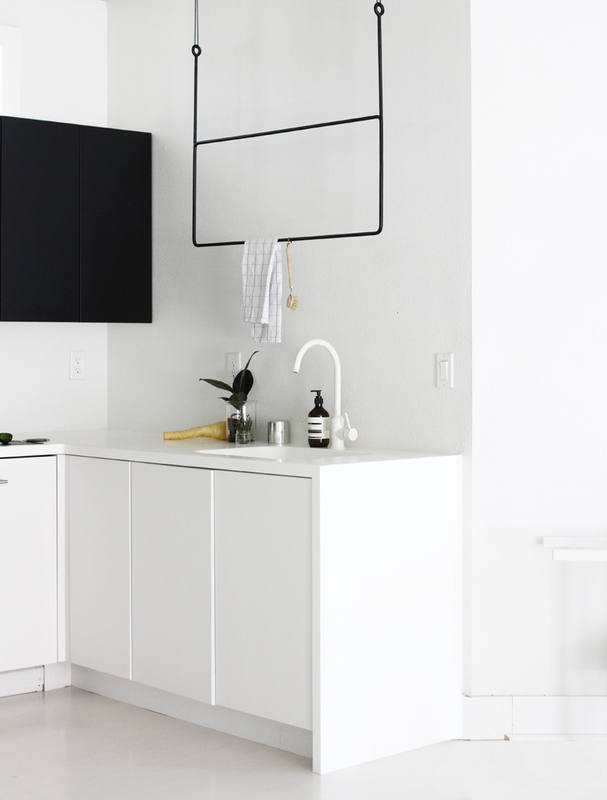 I love how Jennifer Hagler has worked one into her kitchen below. 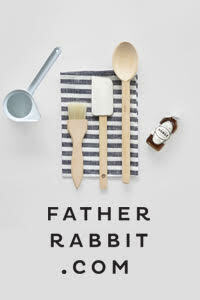 There are also plenty of DIY options around, that will have you running to the hardware store. 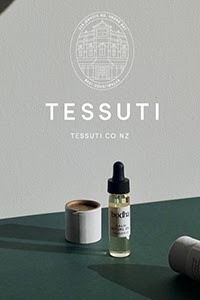 Here are some from three of my favourite bloggers. Follow the links below for step by step instructions. Here are a few more of my top picks. 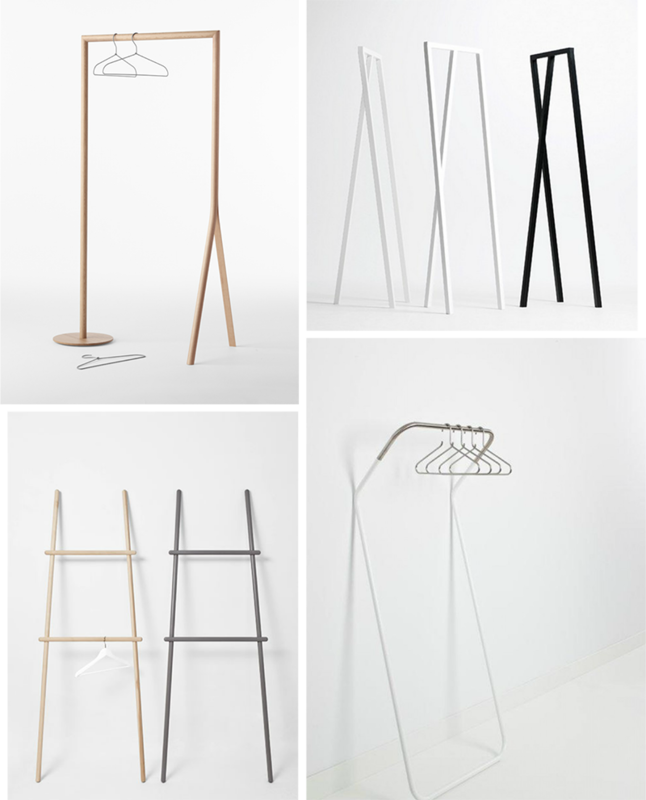 And for those of you who have missed them featured on the blog before, I also love the ferm LIVING Clothes Rack and the Toj Clothes Rack by Normann Copenhagen. Just loved that post, Michelle! So much inspiration here. Sadly, like Johanne, I don't have room for it in our current home.